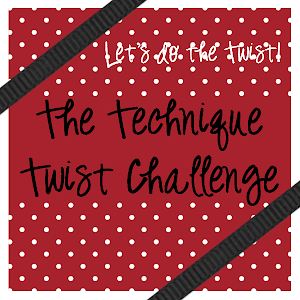 The Technique Twist: The suspense is mounting! One more day & the suspense is mounting!!! Here's our last teaser! Any guesses on our first challenge? 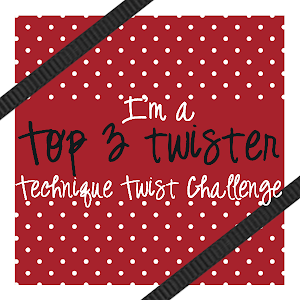 Join us tomorrow, Saturday, June 15 for our first challenge & there just might be a little incentive for you too! Come back tomorrow to find out!